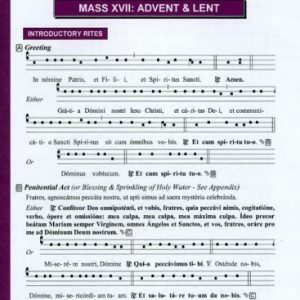 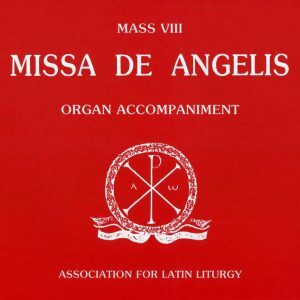 View basket “Sung Mass booklet: Requiem Mass” has been added to your basket. 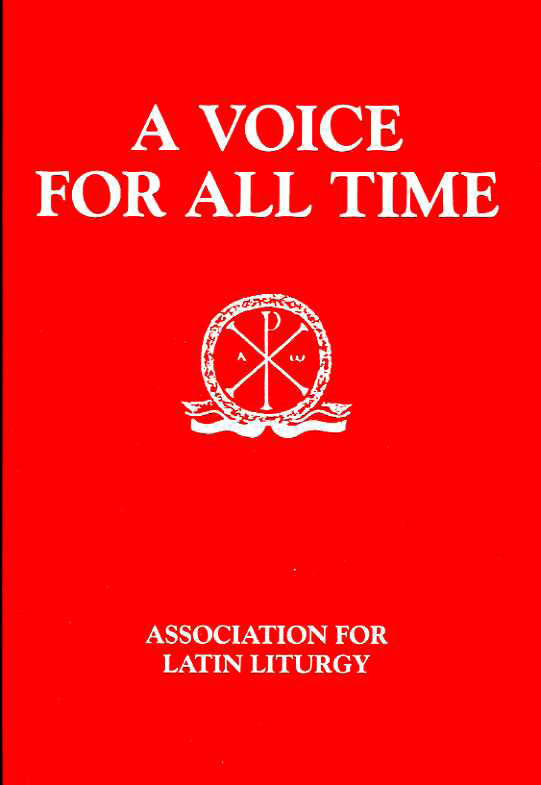 Edited by Christopher Francis and Martin Lynch, A Voice for All Time is a collection of essays, many by distinguished scholars, which were originally addressed to meetings of the Association. As well as providing vivid comparisons with past centuries, they give a remarkable impression of what has happened to the liturgy of the Catholic Church since the reforms following the Second Vatican Council. 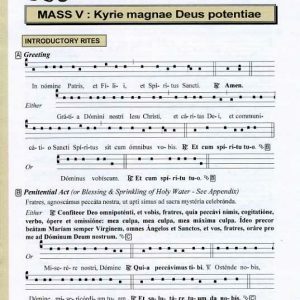 Size: 21 x 14.5 cm; 376 pp.